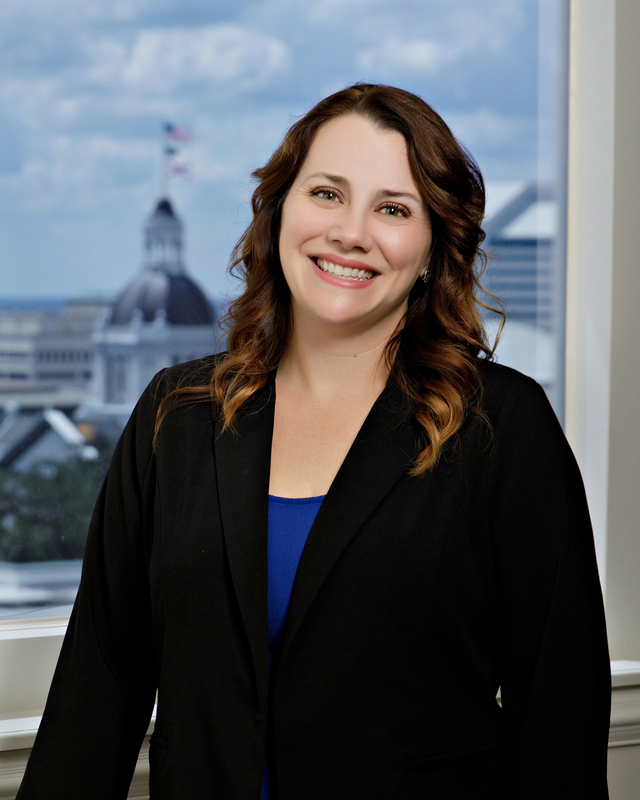 Rachel E. Nordby is a partner in the Tallahassee office of Shutts & Bowen LLP, where she is Vice-Chair of the Appellate Practice Group. Before joining Shutts & Bowen, Rachel served as the Senior Deputy Solicitor General for Florida Attorney General Pam Bondi. In this role, she represented the State, its agencies, and public officials in cases involving constitutional challenges and issues of statewide impact. She has served as counsel of record in various matters before the United States Supreme Court and has argued in the federal courts, including an en banc argument before the United States Court of Appeals for the Eleventh Circuit. Rachel has argued numerous high-profile cases before the Florida Supreme Court and Florida’s District Courts of Appeal. Rachel also provided trial support to program units within the Office of the Attorney General, including state programs, revenue litigation, and complex litigation. Rachel’s appellate court experience also includes service as a judicial law clerk for Judge Bradford Thomas of the Florida Court of Appeals for the First District.